5 Responses to "The Thrill of Rafting"
Rafting is not only a thrill but one of the best camaraderie-building activities available to just about everyone. An excellent means of getting kids into the ‘wilderness’. 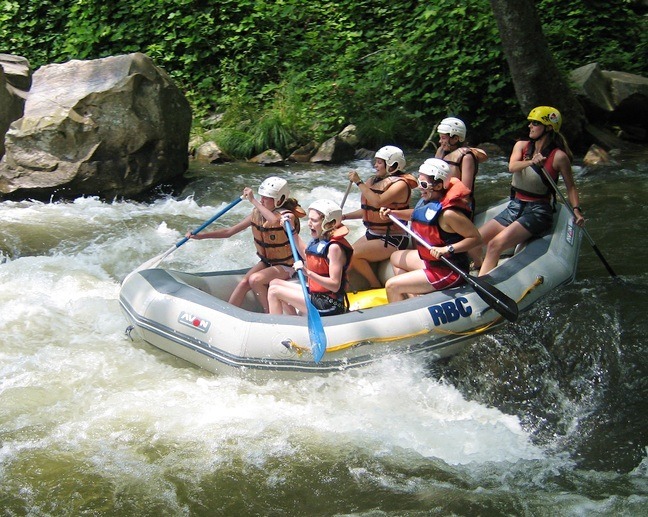 . .
there is nothing just like rafting! the thrill and the fun Just another amazing thing to do at camp! that was my session i remember people on that boat yay go 1st session!